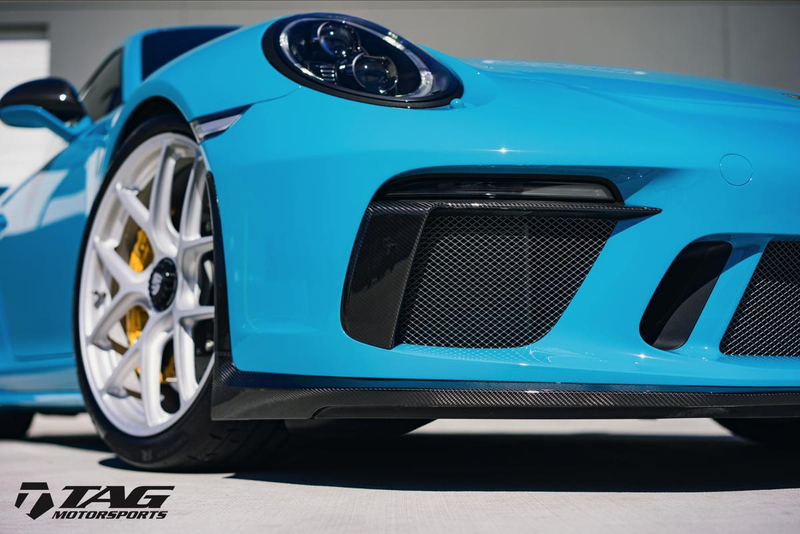 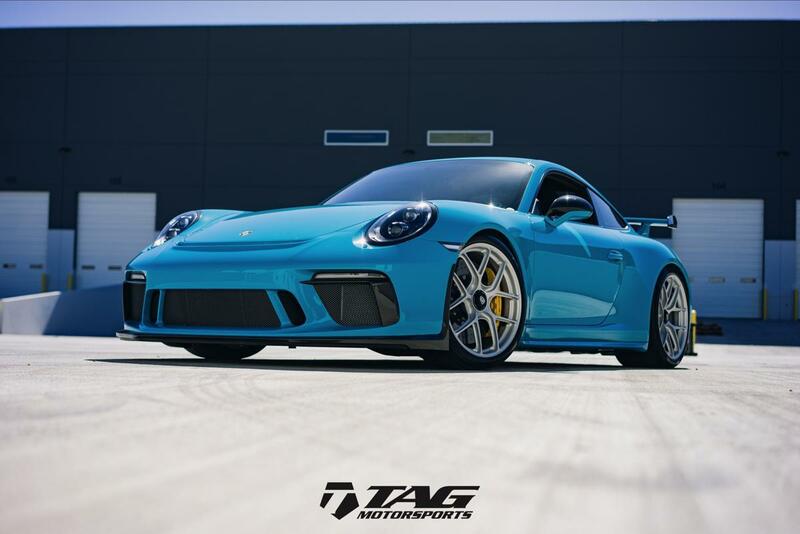 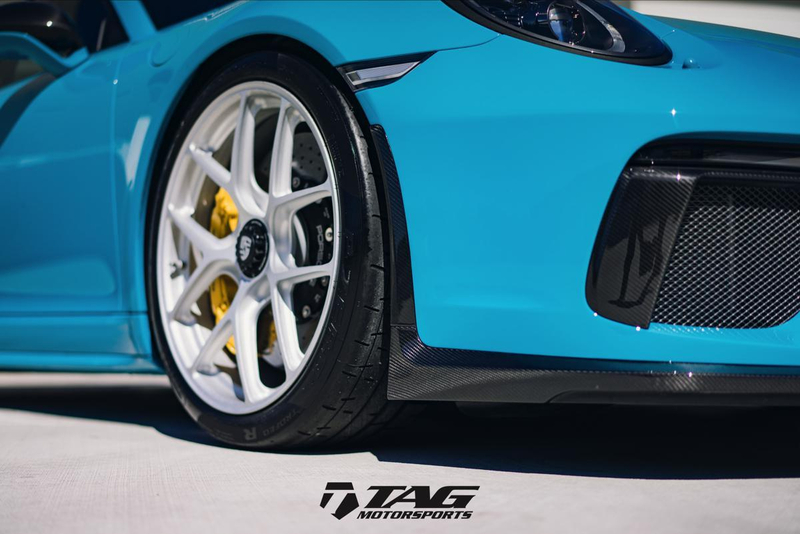 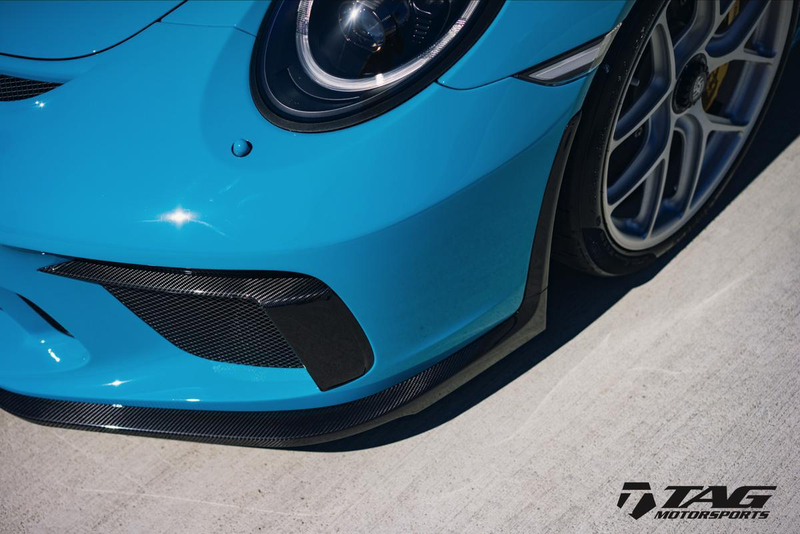 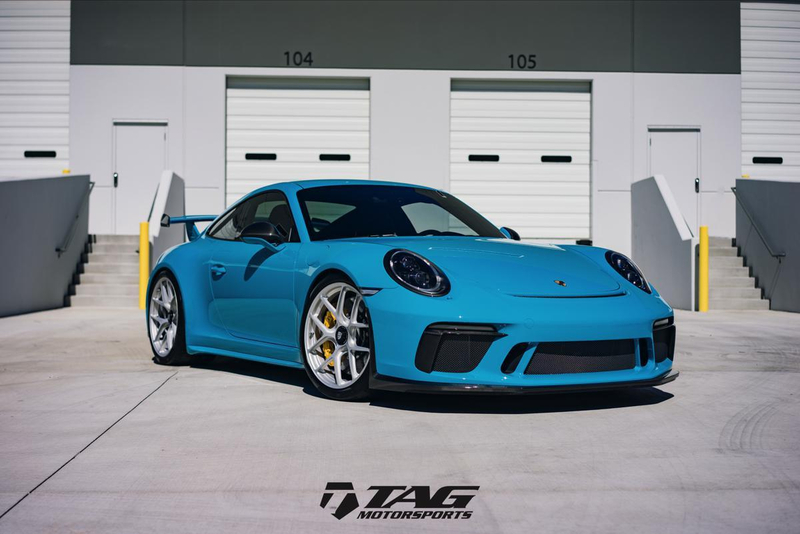 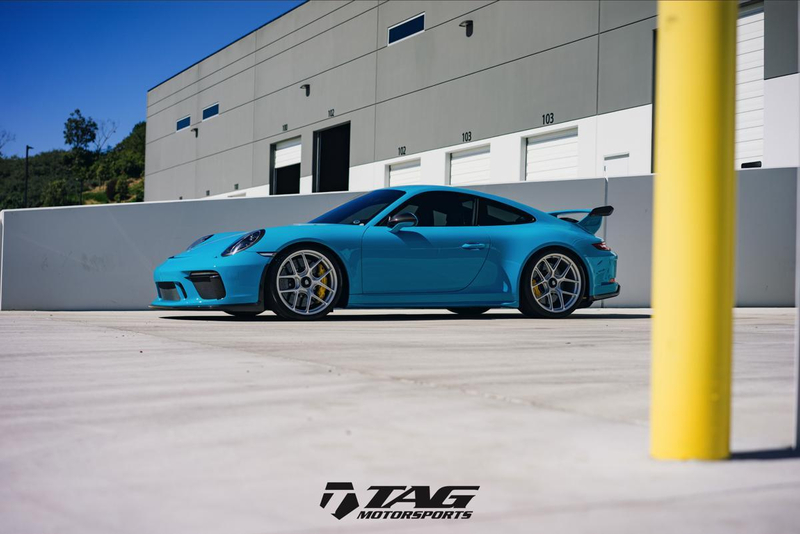 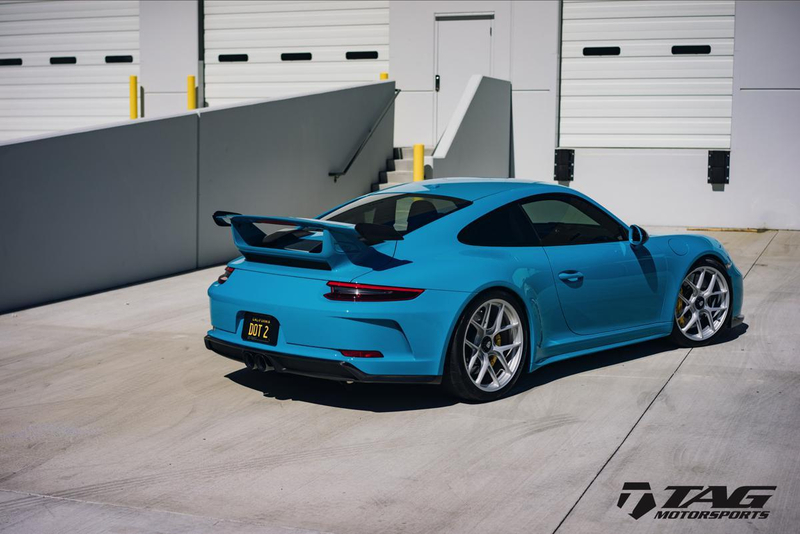 The vehicle is based on a 2018 Porsche 911 GT3 purchased from Hoehn Porsche and currently has 3,400 miles. 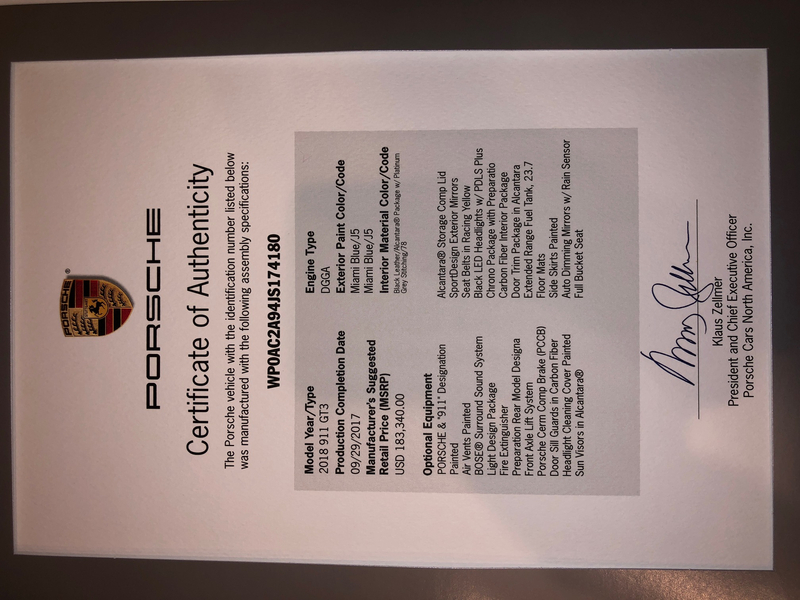 MSRP is $185k on the vehicle. 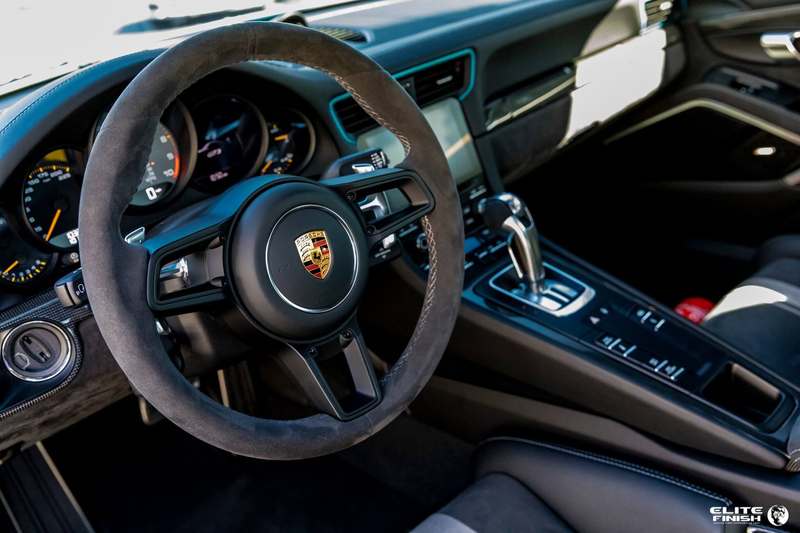 The vehcile has always been garaged and has all documentation, records, and receipts. 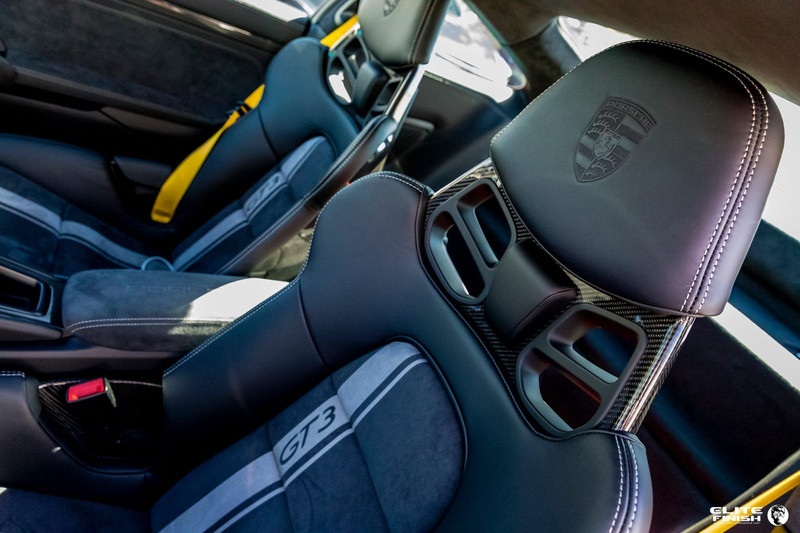 Full images can be found below.